All Clean Carpet & Upholstery has been Ocoee's leader in residential and commercial carpet and upholstery cleaning, as well as 24-hour water damage restoration service for over 13 years. 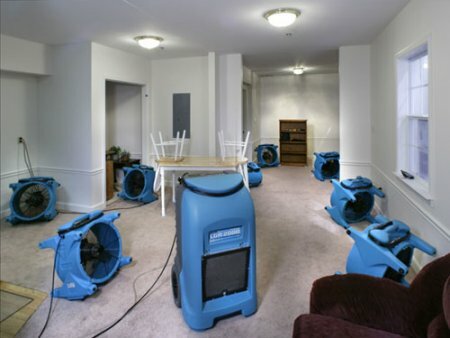 If you have been the unfortunate victim of water damage, our technicians are just a phone call away and are available to provide emergency service 24 hours a day, 7 days a week. 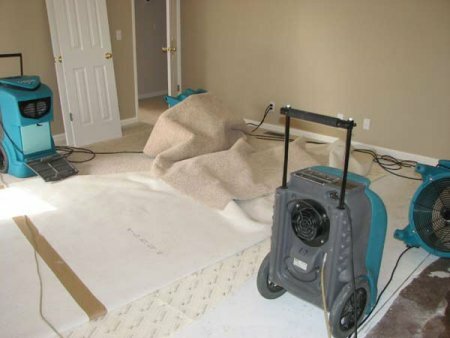 For all your residential or commercial water damage and duct cleaning needs, call the experts at All Clean Carpet & Upholstery for affordable and reliable service!